August 23, 2013 /LGBT News/ Betrayed, beaten, and banished by his own, an outed cop fights to save his man and get revenge! Welcome to Jamaica. A resort destination. 70% of citizens don't think gay men and women deserve basic human rights. The worse place on earth to be gay. And no one knows. 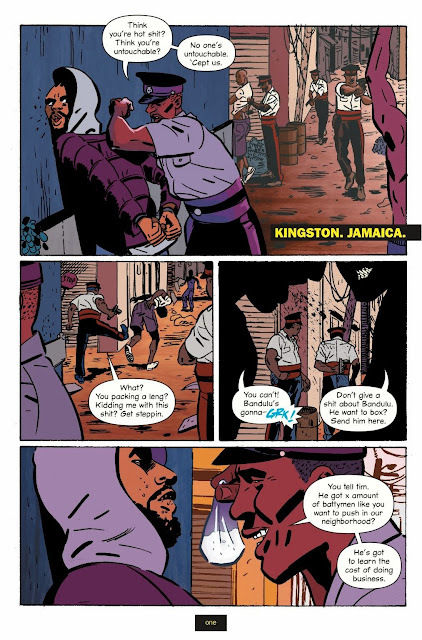 Because of that, VIRGIL is vital, using a gripping crime noir to open eyes to the queer community's battle. In the '70s, post modern exploitation rallied against the ones keeping minorities down, inside and out. VIRGIL is the successor, showing the real people, real atrocities, and real reactions of a fight most didn't know was being fought. Foxy Brown gave us a powerful, assertive female hero unashamed of who she was. Virgil is this hero as a gay man, travelling the road from conflict, to anger, to acceptance, to passion. He'll do anything to protect what he loves, and doesn't care who thinks different about it. 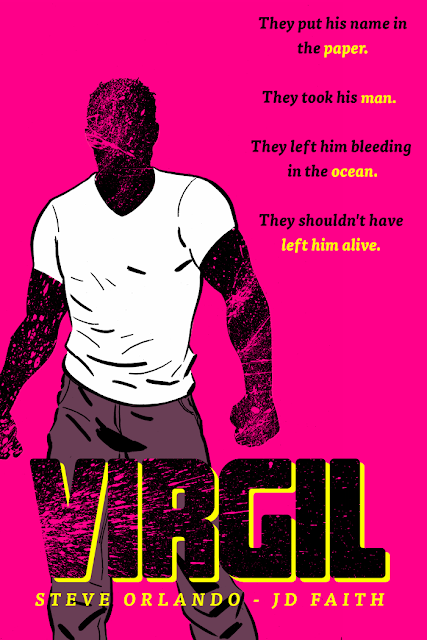 Virgil's tough, righteous, and he's fighting for his man. i've to really enjoyed and reading.I definitely loved every little bit's of this web page. Thanks for the wonderful post shared by you.In future we are expecting more articles like this.Once again you are a legent in posting such a fantastic post.